Love cashback? Don’t like the hassle? 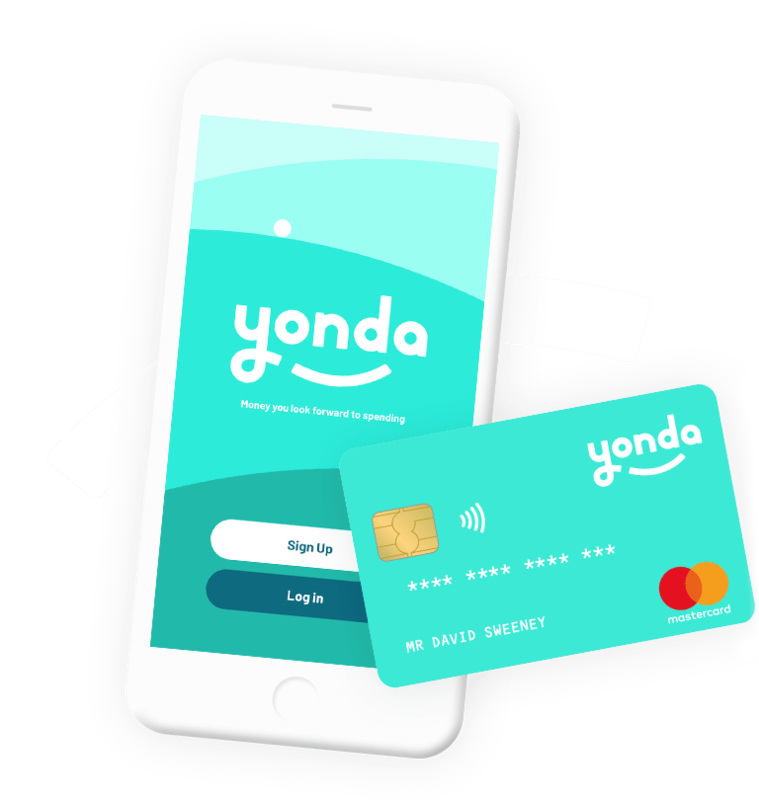 Yonda, the new easy way to earn as you spend. 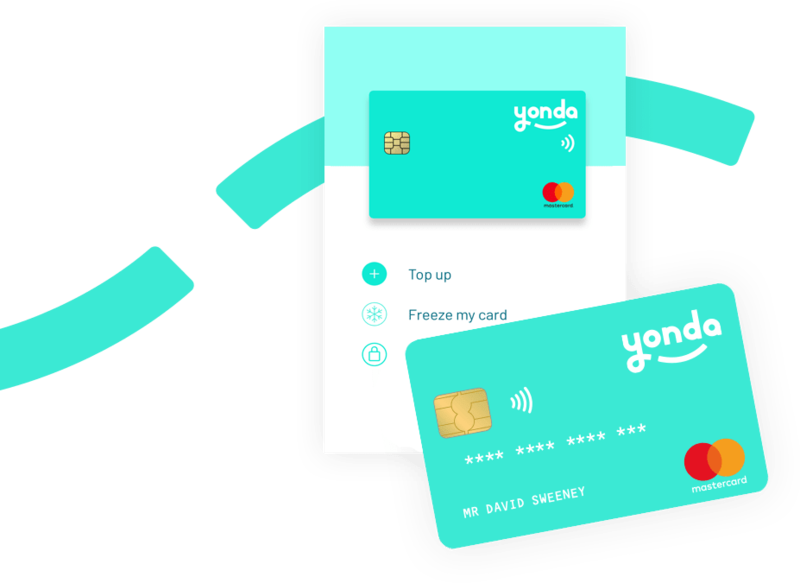 Put simply, Yonda is a prepaid card that helps you do just that – from shopping fresh new threads, getting your caffeine hit or kitting out your new pad. Download the Yonda app and sign up. We’ll send you your contactless card for free. 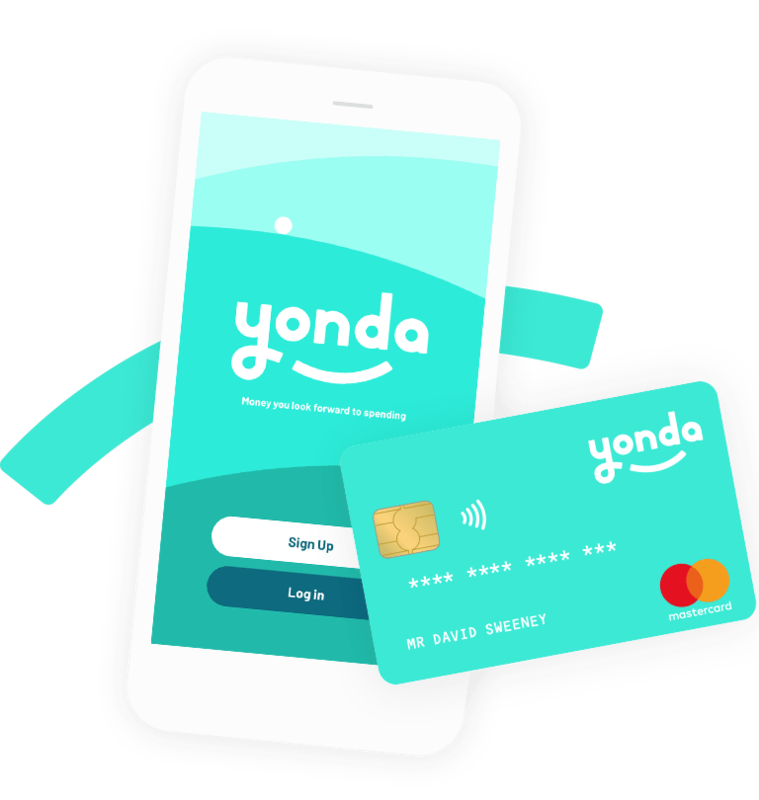 Activate your card and add money to your Yonda account. Earn Coin every time you pay with Yonda at any Team Yonda shop, restaurant or experience. Use your Coin to treat yourself or someone else. We’ll pay your Coin into your account automatically after 30 days. You can use the Yonda app to check exactly how much Coin is coming your way so you always know how much money you can look forward to spending. You can earn and spend your Coin on pretty much anything. Ingredients for your next recipe? A killer look for your next night out? A new laptop to plan your next epic adventure? Yonda’s got you covered. Check out the full list of shops, restaurants and experiences in the Yonda app to discover who’s part of Team Yonda across the UK. We get that you never know where the day might take you. That’s what keeps life interesting. Use the Yonda app to top up on the go, plus keep track of your balance, your spending and your Coin. If you've got a goal set up, you can use the app to check your progress 24/7 too. We do the maths, you make the decisions. The best way to save money? Give yourself something to look forward to. 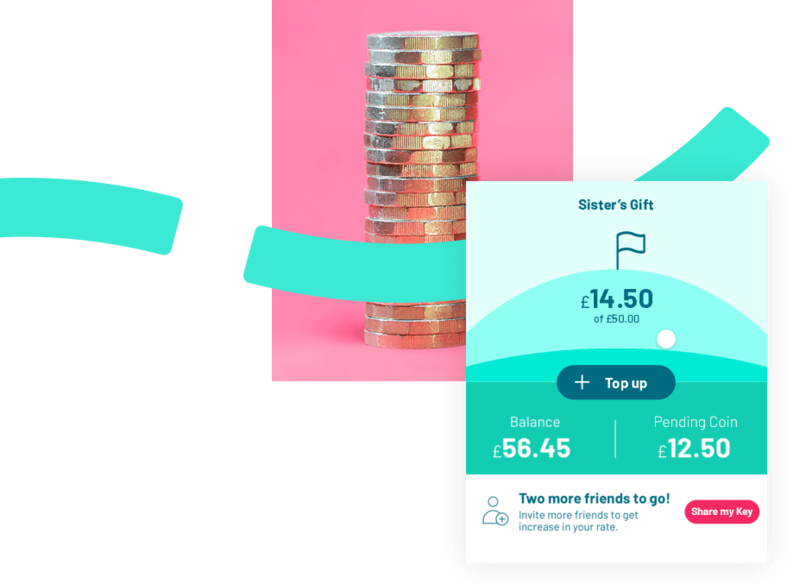 Picture those new headphones or treating a friend to a meal out and use the Coin you earn from your everyday spending to make it happen. 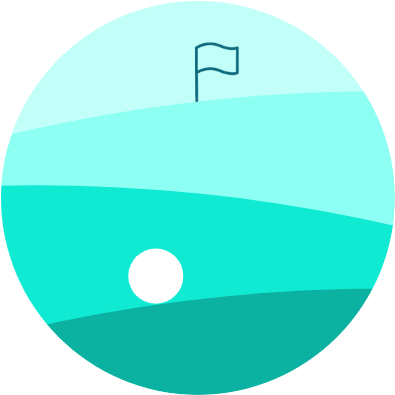 Just set a savings goal in the Yonda app and watch your tracker ball go the distance as you spend. Why save by missing out when you can save by coining in? Be a baller, with Yonda. Take your earnings to the next level when you refer friends to Yonda. 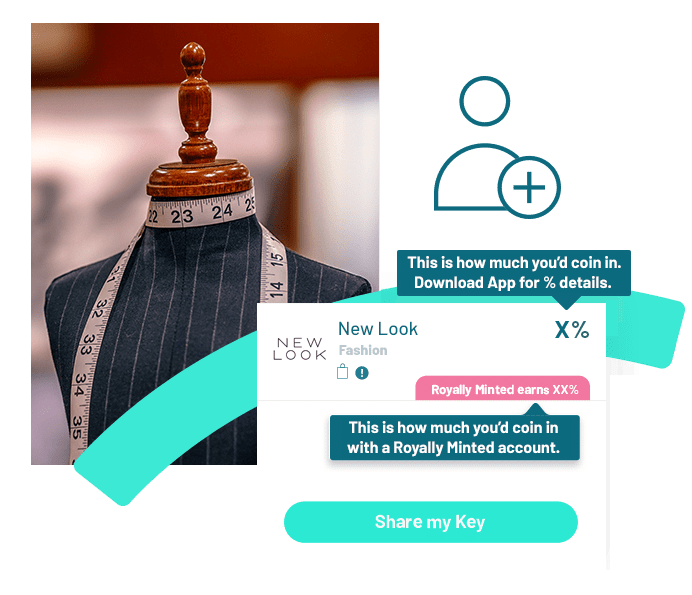 When three people sign up using your unique Key, your account will upgrade from Minted to Royally Minted. From then on, you’ll coin in at an even higher rate whenever you spend. You can find and share your Key in the Yonda app so it couldn’t be easier to get your friends, family or favourite bartender in on the action. You only spend what's on your card. You decide when to top up and by how much. You don't need to spend extra money to benefit—our range of shops, restaurants and experiences means you can earn money on the things you'd be paying for anyway. If your card goes missing, you can freeze it instantly using the Yonda app and then unfreeze it if you find it again. Yonda® is a trademark of Blackhawk Network Europe. Your Mastercard® is issued by Blackhawk Network (UK) Ltd, an Electronic Money Institution authorised in the UK by the FCA with Firm Reference number 900023; pursuant to license from Mastercard International. Mastercard® is a registered trademark of Mastercard International Incorporated. Blackhawk Network (UK) Ltd’s company registration number is 05802971 and its registered office is at Westside, London Road, Hemel Hempstead, HP3 9TD. Time is money. So make the most of yours. The sooner you download the Yonda app, the sooner you’ll be coining in towards more of what you love in life.